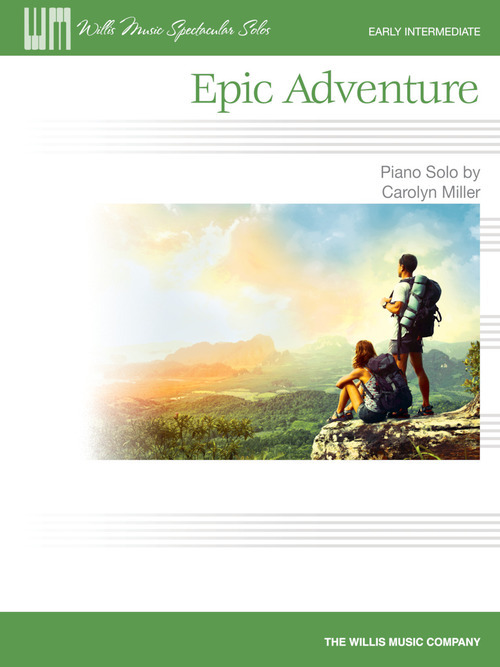 An energetic, syncopated piano solo that will appeal to students who like the excitement of video games and fast sports. Lots of opportunity for dynamic contrast. Key: E Minor.